With the decision for Anveo Mobile Sales App, BÜHNEN benefits from a NAV system which is available anywhere and anytime, regardless of the network coverage. Before having introduced Anveo, the sales representatives had to access Microsoft Dynamics NAV with their laptop via a terminal server. This procedure required a stable Internet connection, which is not always given on the road. In addition, booting up the laptop was very time-consuming. As a result, instead of looking up some urgently required information theirselves, the outside sales people prefered to call their back office colleagues to attain the information much faster. Following customer meetings, the notes were recorded on paper and the meeting report was transferred to the Microsoft Dynamics NAV system at a later time. Sometimes even the resulting tasks could only be completed with a certain delay – in the worst case only on Fridays, when the salesperson was back in the office. We were convinced by the offline-capable Anveo Mobile App right away. It is easy to learn and intuitive to handle for both users and developers. 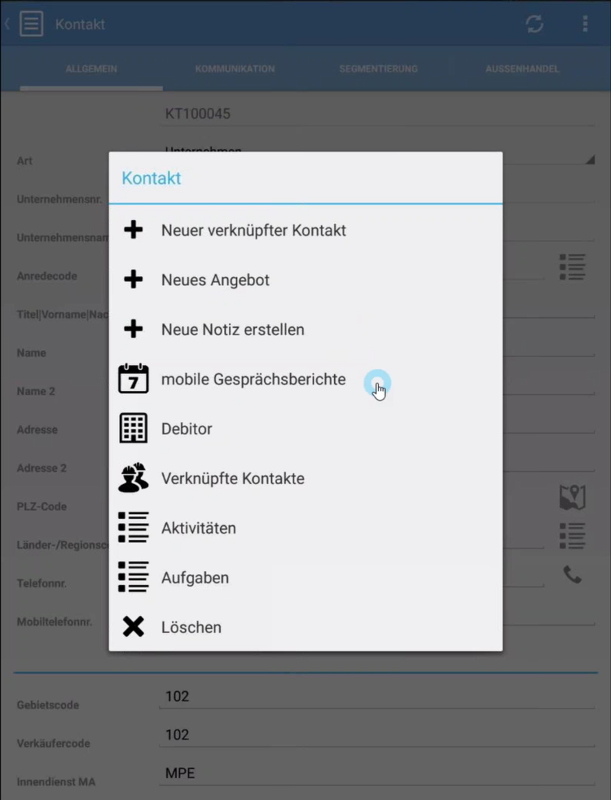 Individual Anveo Mobile App Cockpit for BÜHNEN – field staff will get quick access to all relevant information, e. g. contacts. Customized context menu on contact card – sales representatives can select the most important actions quick and easy, e. g. creating a meeting report. 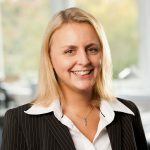 The advantages of the Anveo Sales App were obvious for BÜHNEN. After extensive tests, the solution was introduced in Germany, Austria and the Netherlands at the beginning of 2015. 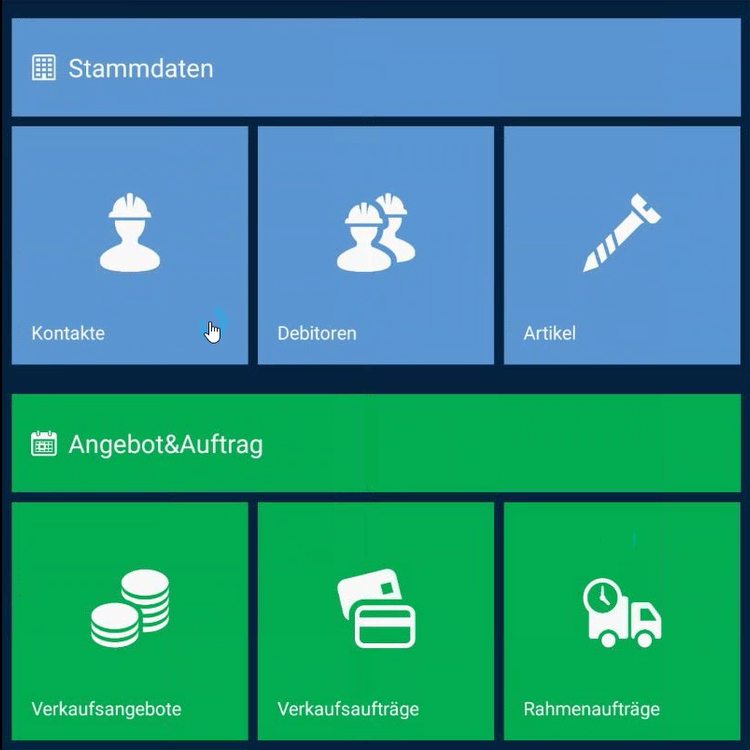 With the Anveo Mobile App, BÜHNEN’s field staff in Germany, Austria and the Netherlands can always access Microsoft Dynamics NAV to get the necessary data and react immediately to customers‘ requirements. Data can be synchronized with the Microsoft Dynamics NAV system as soon as there is an internet connection. This ensures fluent workflows regardless of the network coverage. Data quality and sales processes were optimized significantly. Our field staff colleagues are glad to use the Anveo Mobile App, some are truly enthusiastic about it. Tasks can now be done much faster and more efficiently, for example the compilation of meeting reports. They don’t even have to be typed. Thanks to the very popular voice entry feature, the creation is now easier than ever. The company BÜHNEN is known for international expertise in the field of modern hot melt systems and one of the leading enterprises in Europe. Founded in 1922 as a small handicraft business, today the owner-operated family business develops tailored solutions for a multitude of requirements in more than 100 different industries worldwide. 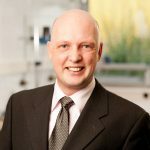 Furthermore, BÜHNEN provides the full service range from on-site consulting and tests in their own application laboratory to a 24-hour delivery service – a unique selling point on the market. Connect your mobile sales team to Microsoft Dynamics NAV. Give your sales personnel access to their debtors, contact details, quotes and orders, product data and stock information and prices. Optimize with the Anveo Mobile App your sales process significantly, for example orders are transmitted directly to your ERP system after the meeting. Save valuable business time.